CBD oil has been shown to help with insomnia and to improve overall quality of sleep. Better sleep equals better recover! 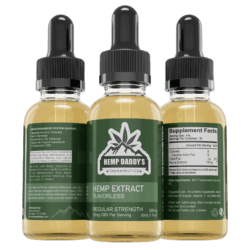 CBD is best known for its anti-inflammatory properties, which aid in recovery from exercise induced inflammation. Not only does our grower/extractor third party test their products, but we also randomly test batches to verify its integrity. Reports are available here. Also known for its ability to fight pain, CBD can help provide relief from those chronic injuries. CBD is even WADA approved and safe to use in competition. Our full spectrum CBD oil contains a whole array of cannabinoids, including trace amounts of THC. 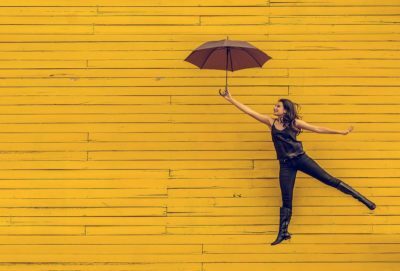 This creates what is called the entourage effect for a truly effective product. 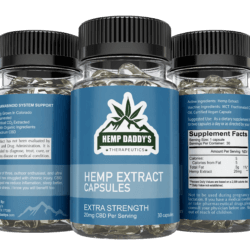 All our hemp is grown on a family owned USDA Organic farm in Colorado. Our entire process is controlled from seed to bottle. The harvested hemp only travels a couple miles for extraction. 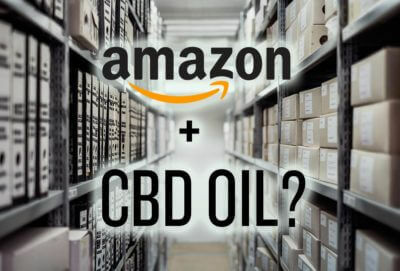 This is the best CBD on the market! Going on bottle # 3 of Advanced strength and most of my inflammation is under control. My sleep pattern is much better. Overall pain in lower back, right foot, and right knee is getting less and less. Purchasing is very easy and convenient. I received my order quickly. 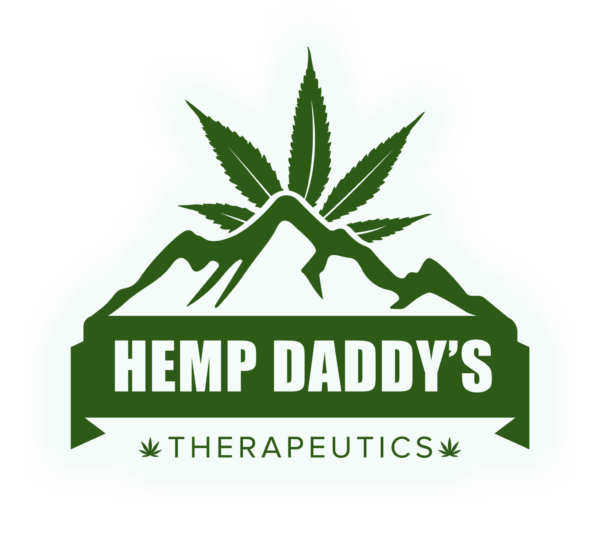 Hemp Daddy’s website is a great resource for dosing, etc. Since starting using the oil nightly, I feel the quality of my sleep has improved and my knee pain from patella-femoral chondromalacia is improving. 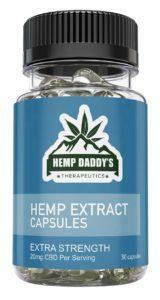 I am VERY happy with my Hemp Daddy’s. I started just about two weeks ago and noticed improvement in my elbow pain in about 4-5 days. I have been dealing with tennis elbow on both for over 5 months, and the pain is quite severe. I stopped taking Aleve and while there is still some pain, I can make it through the day without noticing too much. I love this brand! I love that it’s not loaded with a bunch of artificial ingredients! I love that it’s not a giant corporation but a family ran business! I will definitely only be purchasing this brand from now on! 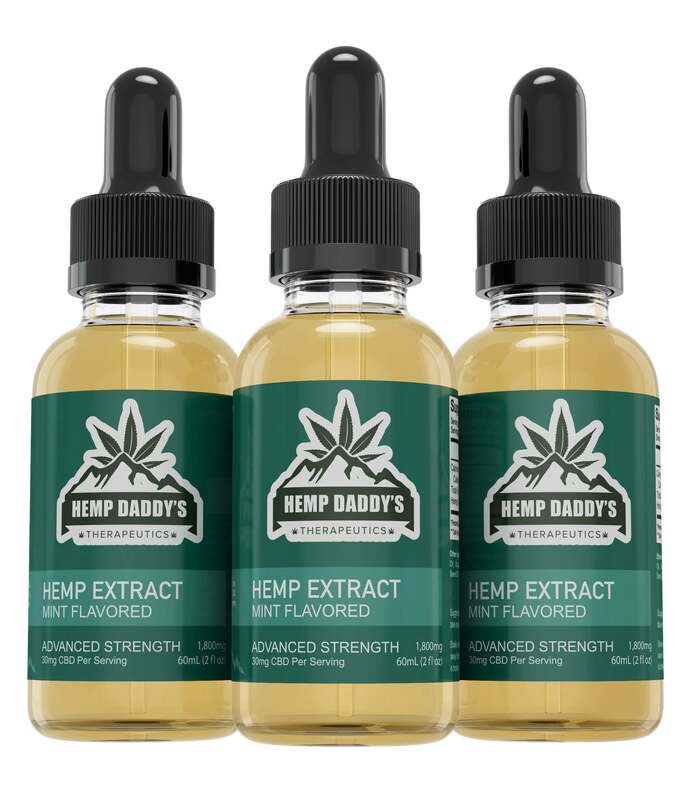 We manufacture 3 types of full spectrum CBD oil products designed to satisfy various customer needs. Our lotions are designed for ease of delivery, treating specific pain areas, and is fast acting. 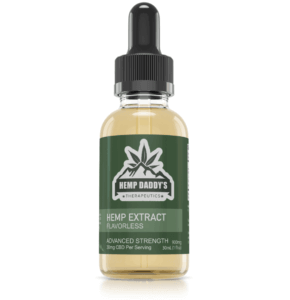 The CBD oil is versatile and can be used orally for fast absorption, and our gel caps make for easy ingestion and a more moderated delivery over time.